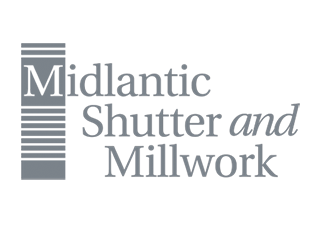 Mid-America shutters are constructed of paintable polystyrene or a polypropylene co-polymer vinyl for a sturdy and maintenance-free shutter. 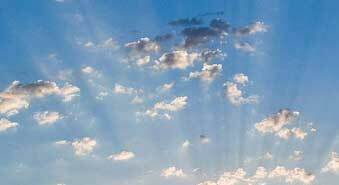 The pleasing color palette includes whites, grays, blacks, browns to taupe tones, reds, blues and greens. Arch or transom tops, decorative hinges and S-hooks are potential accessories. Shutter locks are included. The Mid-America Shutter in Raised Panel in two sizes. This shutter features two symmetrical raised panels, or Cottage style with the bottom panel larger than the top. You can also custom-order a shutter to vary the size and numbers of panels. The Cathedral Open Louver shutter in standard sizes with a center a mullion divide, or a custom shutter with width and mullion placement options. A straight top or louver and panel combination is also possible. Board and Batten shutters (the boards can be joined or spaced). Custom options enable you to vary the widths and number of boards. Gable vents with a snap-on trim ring in shapes of rectangle, square, round, half round, oval, and octagon. Designer Series round gable vents which have a wider trim ring and are available with keystone shapes on the face. Specialty vents in a triangle shape of various sizes. Mounting blocks and utility vents for vinyl, fiber cement or insulated siding. These vents are available in various sizes. Hooded vents have built-in water channels. Wire screens and animal guards are excellent add-ons. 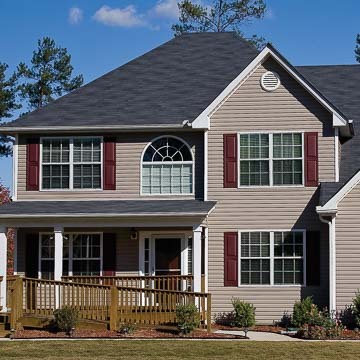 For vinyl and insulated siding, patented Master® exhaust flaps that stay closed when not in use are offered. 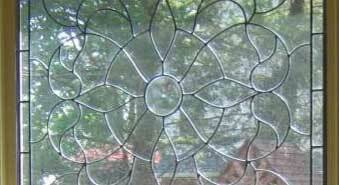 Exterior accent products such as window headers of single-piece construction which can be mounted on any common exterior surface. Optional keystone shapes add detail. Door surrounds and dentil trim in square or scallop tooth in colors that match the door surround, or as a paintable surface are also available. 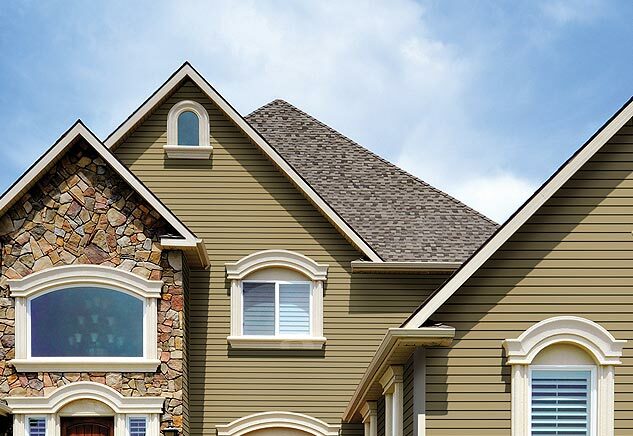 Roofing accessories include the RidgeMaster® and HipMaster® ridge vents with a patented baffle system and the CapMaster® pipe vent caps in subtle colors that tone with most roofing material. All products listed above are made in the USA. We will soon be adding Atlantic Premium Shutters to our offerings. Atlantic Premium Shutters provides three collections of operable shutters of styles demanded in our area. 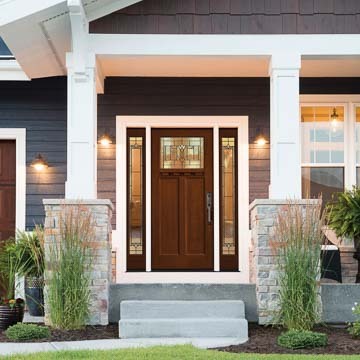 The shutter collections feature construction of wood, PVC, or marine-grade fiberglass finished with advanced techniques to extend the color life, or in the case of the ProChoice series, arriving ready to paint to your chosen colors. 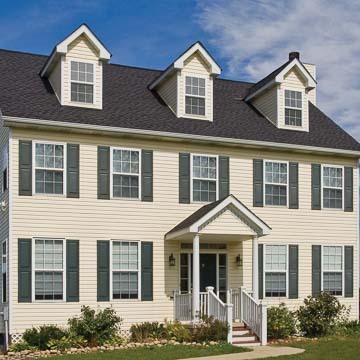 We can also provide siding from Foundry Specialty Siding, another Tapco company, which produces vinyl siding manufactured from real wood molds to provide authentic graining. 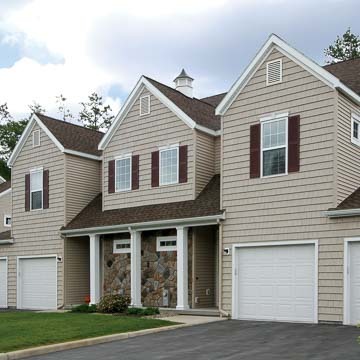 Foundry Specialty Siding adds a finishing accent wall and architectural detail where you want it! Imagine arriving at your home after a long day and thinking: “this is just about perfect.” It is those finishing details which can provide such a sense of welcome. 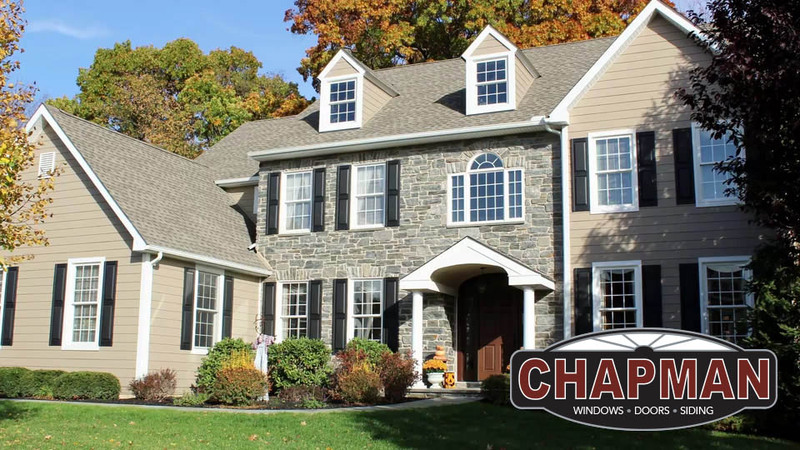 At Chapman Windows Doors & Siding, we want to help you find that satisfaction. 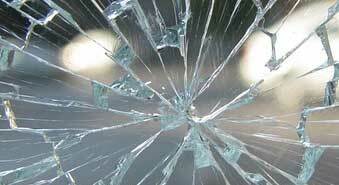 Please make an appointment or stop by our showroom to learn how accent details can beautify your home!